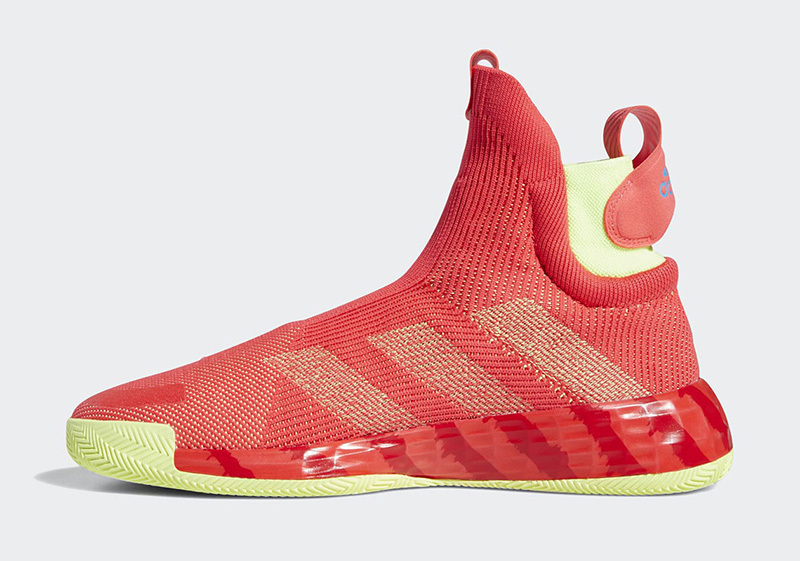 After releasing traditional black and white variants earlier this year, adidas Basketball adds some color to the game with the latest N3XT L3V3L slated to drop this weekend for All-Star Weekend. 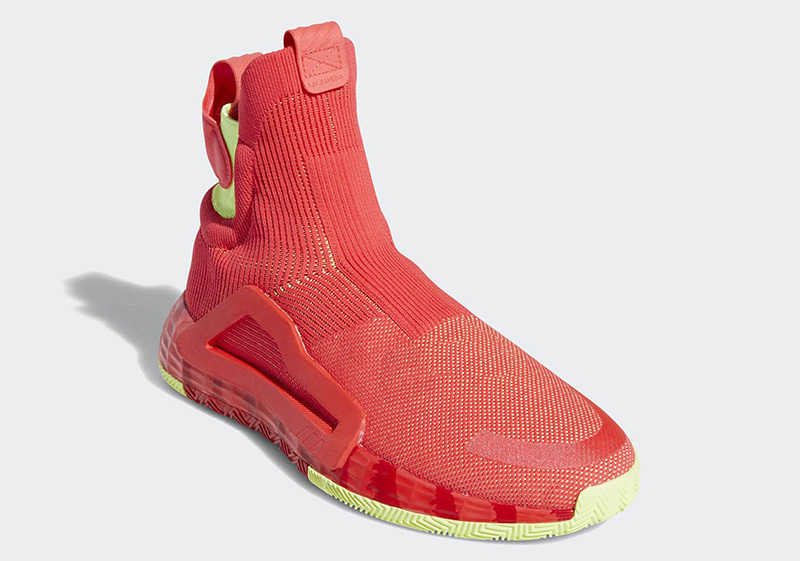 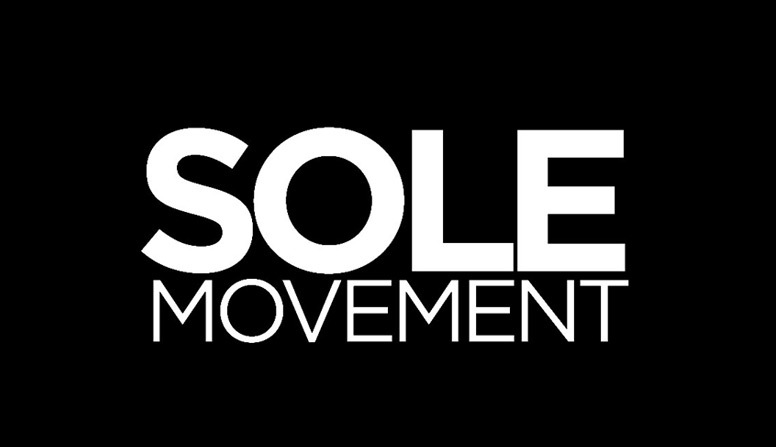 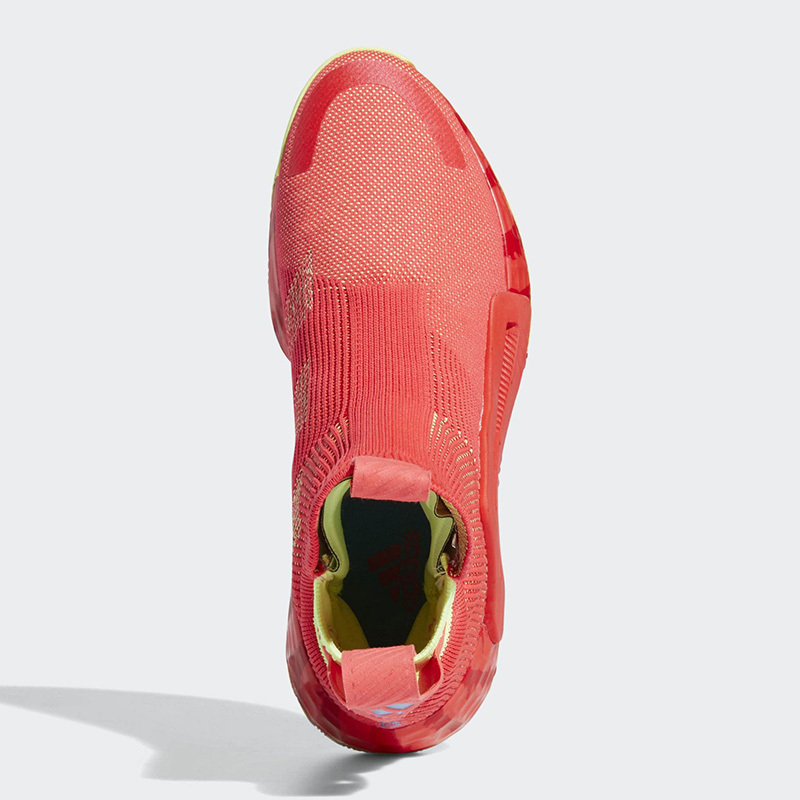 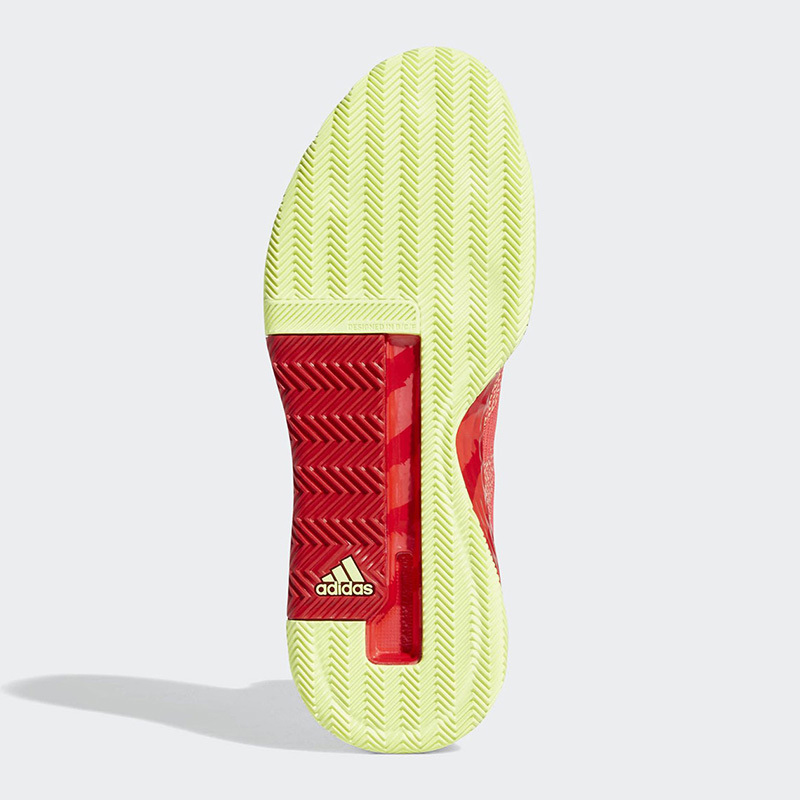 adidas unveiled their first ever laceless performance shoe last December to banner in the next phase of the brand’s basketball line along with the Marquee Boost ( worn by Kyle Lowry) and Pro Vision (Donovan Mitchell). 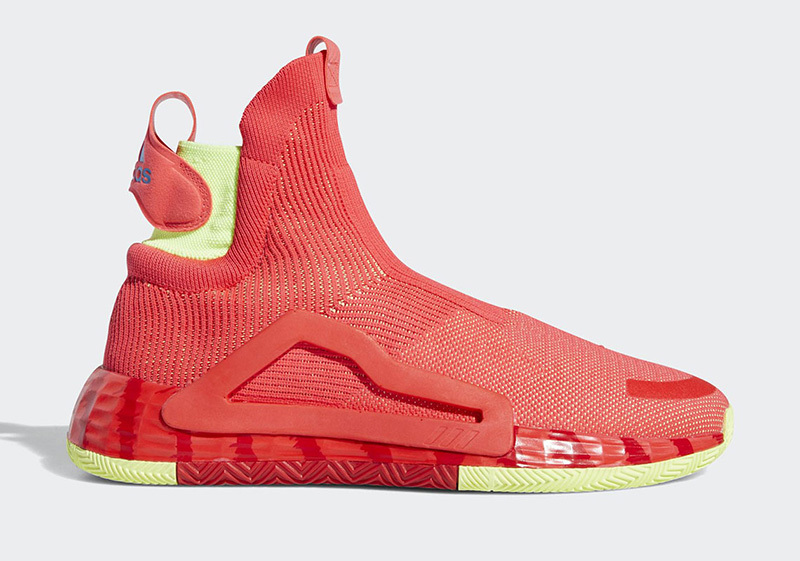 Although James Harden, Damian Lillard and Lowry all have their own signatures shoes and PEs, we might see the shoe showcased during the Rising Stars game on Saturday. 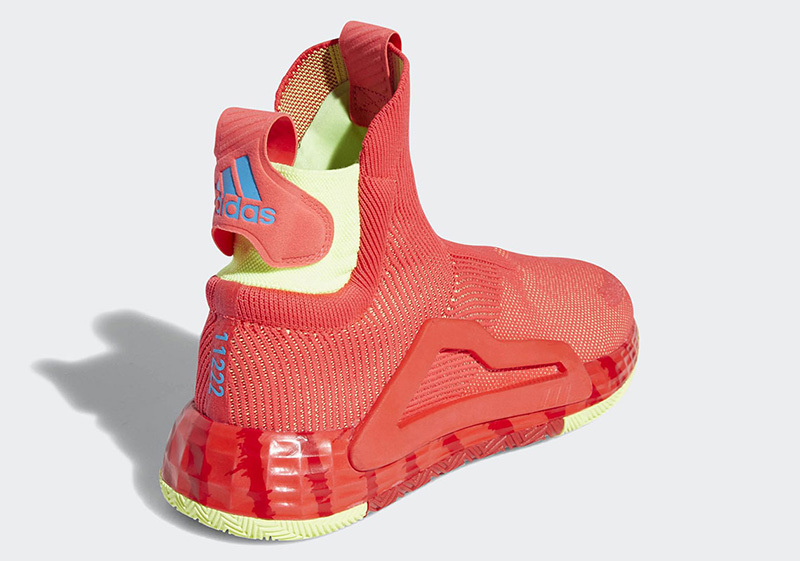 The adidas N3XT L3V3L ‘All-Star’ drops this Saturday, February 16, at adidas Trinoma and Titan (BGC) and will retail for Php 9,000.